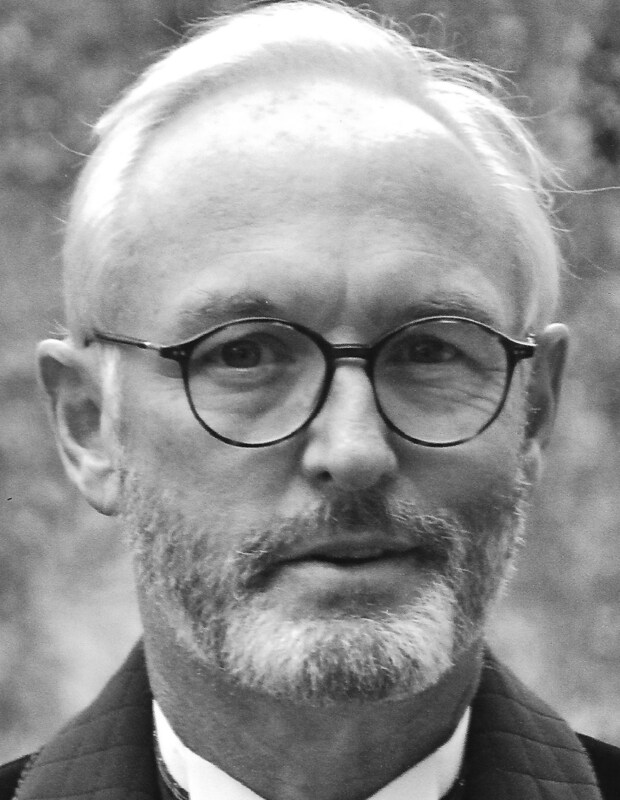 An extraordinary wide-ranging collection of essays with “distinctive wordplay and quirky opinions…Christopher Buckley is good company whether you’re looking for two quick pages and a smile, or want to linger” (The New York Times Book Review). 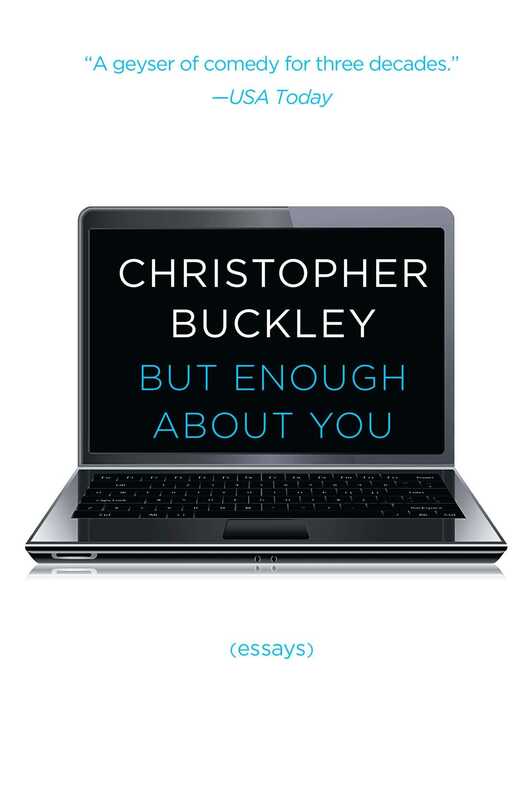 Christopher Buckley, like his terrific volume But Enough About You, contains multitudes. Tackling subjects ranging from “How to Teach Your Four-Year-Old to Ski” to “A Short History of the Bug Zapper,” and “The Art of Sacking” to literary friendships with Joseph Heller and Christopher Hitchens, he is at once a humorous storyteller, astute cultural critic, adventurous traveler, and irreverent historian. Reading these essays is the equivalent of being in the company of a tremendously witty and enlightening companion. Praised as “both deeply informed and deeply funny” by The Wall Street Journal, Buckley will have you laughing and reflecting in equal measure. This is a rare combination of big ideas and truly fun writing.